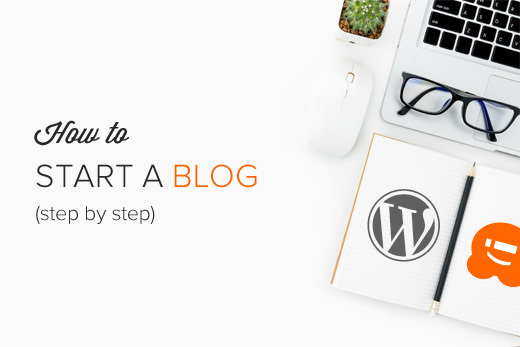 Are you wishing to start blogging but do not have that much knowledge regarding this issue? Well, you are just in the right place then. 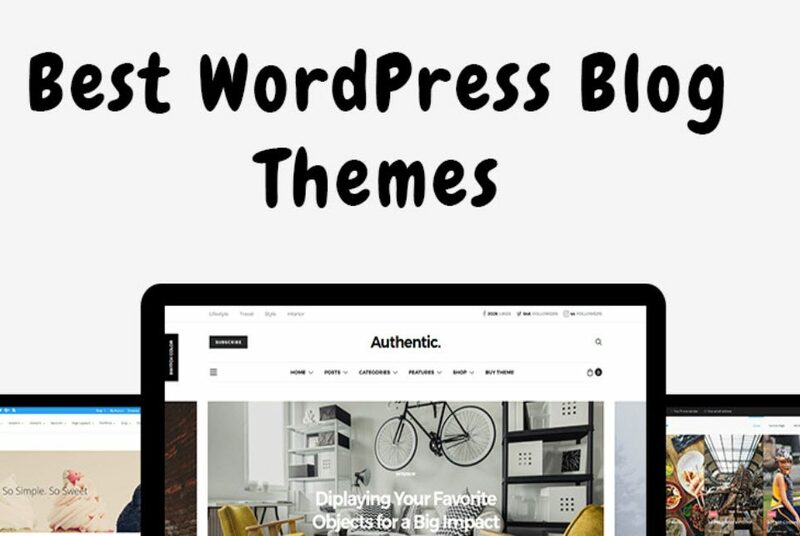 Today, we are going to discuss blogging and the best WordPress themes for blogs. Since you wish to create a successful WordPress blog then you are definitely going to need an inordinate and one of the best WordPress themes for blogs. Obviously, choosing a unique theme is essential; however, you will also need a platform to host the blog, too. 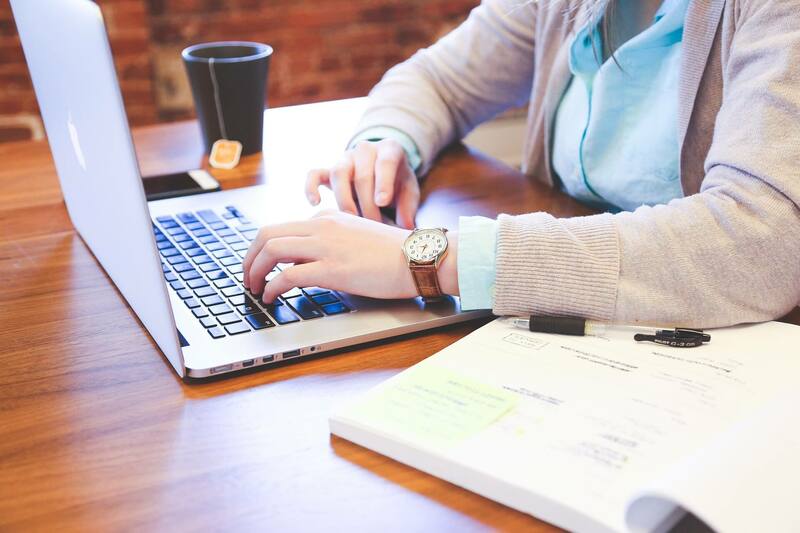 No matter whether you write exceptionally captivating content, as well as spend hours flawlessly formatting and crafting each and every post, the readers will not stick around you post if the site or blog is designed very poorly. The appearance of your blog / site has a greater effect than you could ever think off. If your blog / site is crowded, distracting, or uses very low-quality font then your users will never ever stick around your blog/ site to read what you have written for them. So, choose the best WordPress themes for blogs to attract more viewers. If you are planning to start new blogging then you must decide first that what kind of content you want to share with your viewers. In my personal opinion, you must start your blog with a topic that you are interested in or you have vast knowledge about the topic. For Example, Food Recipes, Health, Travel, Fitness, Education, Technology etc. 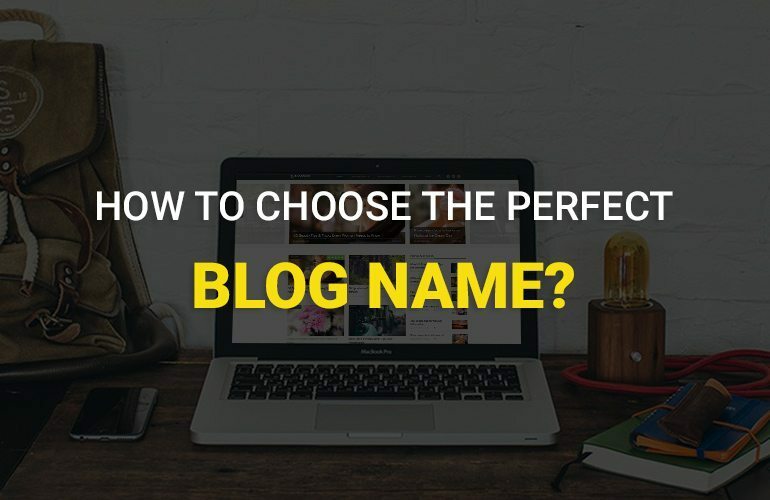 After selecting the niche topic of your blog you will have to select a blog name or a domain name. Try to find a name that people can easily recognize. Or you can also select the blog name i.e. domain name as per the topic or topics that you choose for your blog. To get an idea on the blog name, you can search with the selected topic to see what others have already named their blog on the same topic. Domain: Domain is nothing but actually the URL of your website. For Instance: Facebook.com is a domain name; google.com is a domain name etc. So, whenever we search for any site we type the domain name in our browser. In short, a domain name is like our address where we live. Like your address is your domain name. 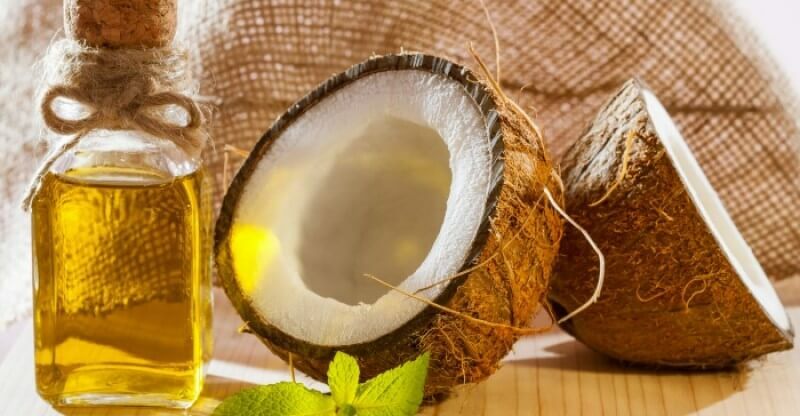 This domain name has a few numbers of extensions, which are of many types including .com, .in, .net, .org, and so many more. You can buy the domain name from companies like Godaddy, Bigrock, Namecheap, etc. To buy the domain name, you will have to create an account on the company site at first. To create an account on the company site at first open the official page of the company, then sign up with required information and provide a username, email address, and password. After creating the account search for your domain name. In case the domain name you were searching for is already sold out then try to find another domain name suitable to your selected topic. You can buy the domain name for a limited period only. Like for 1 year, 2 years or 5 years etc. You can select any domain extension from .com, .in, .net, .org, and so many more of your choice. However, there is a little difference between the prices of the extension. You can pay for the domain name with the help of credit/debit card or through net banking. Now you must be thinking what a web hosting is. 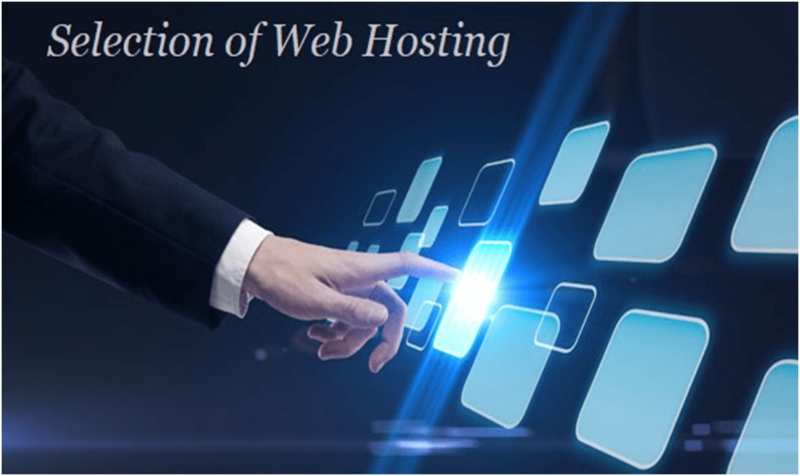 Well, a web host is a service provider that provides services and technologies needed for your website or blog to be viewed easily on the Internet. After buying the domain name, now you will have to buy a web hosting. Host helps to protect your files and also makes sure that people can easily reach your website with just a single click. There are a lot of sites where you can buy web hosting. These sites include A2hosting, Bluehost, Hostgator, etc. Go to any of the sites to buy web hosting. You can buy web hosting for a limited period only. Generally, after buying the web hosting, the server immediately mails you the name server. However, if you do not receive the name server after buying the web hosting then contact the hosting provider to send you the name server. Once you get the name server then add the web hosting name server with the domain name server. 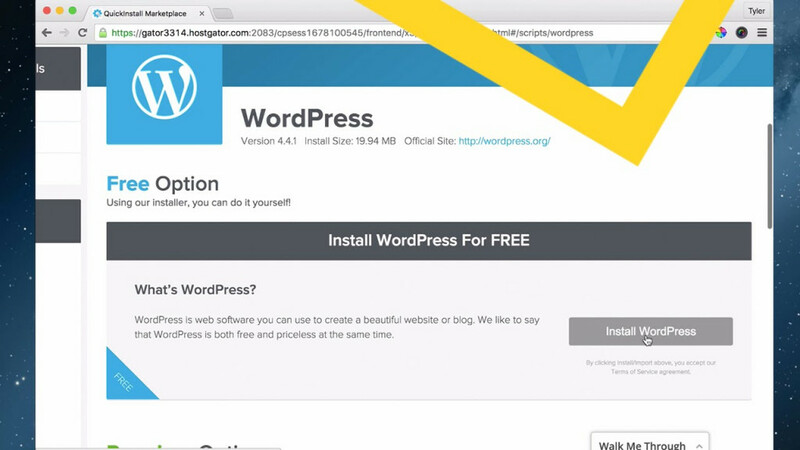 To install the WordPress firstly you will have to open the cPanel. You will get the cPanel link username password from the web hosting provider just after buying the web hosting. Open the cPanel with the given username and password and go at the bottom of the cPanel to find Softaculous Apps Installer and click on that link. You will need Admin Password, Admin username to enter your blog. After filling every option, click on the install button. The Barcelona theme is a very clean-cut magazine theme with bold whites, high contrast and sharp edges (which is outstanding for the readers with vision loss). It vaunts “11 altered page modules with 6 dissimilar post types’ styles” – see the demo to get them in the display. As the “All-Purus Viral Theme for Magazine” has been billed, the boombox is really high octane with structures for the pop creed website. You can publish lists, quizzes, news stories to push the post through a common social sharing criminal – reactions, using trends, as well as voting systems. Oh, is that so! Classic and light, Authentic lifestyle suited for magazines and bloggers. And a particularly appealing issue is the level of maintenance (get answers to your support questions just within 30 minutes during the working hours). 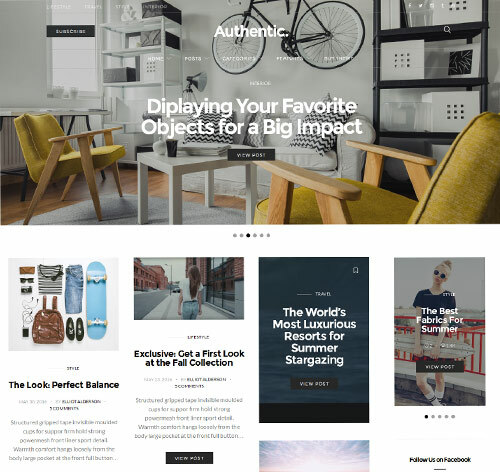 The Redwood is one of the most responsive and best WordPress themes for blogs that includes 3 promo boxes just at the top, which is perfect for displaying different sorts of the magazine. It comes with 5 different blogging layouts, a full-width version of the layout as well as 5 diverse post formats appropriate for video post, gallery post, music post, and standard post. This theme also comes with custom Widgets of Instagram and Facebook. In addition, it is easy to customize the options, which are also included, so you can change the color of your site (and branding) by clicking a button. 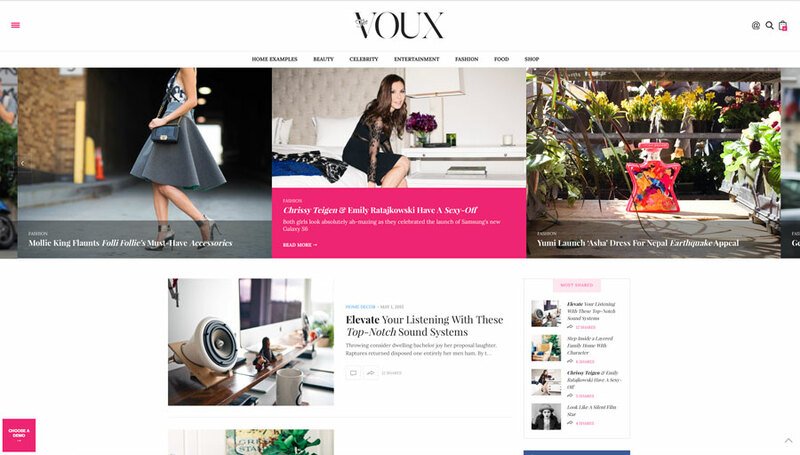 Voux has handled itself as a professional, stylish magazine WordPress theme, which is lightweight and comprehensive together. 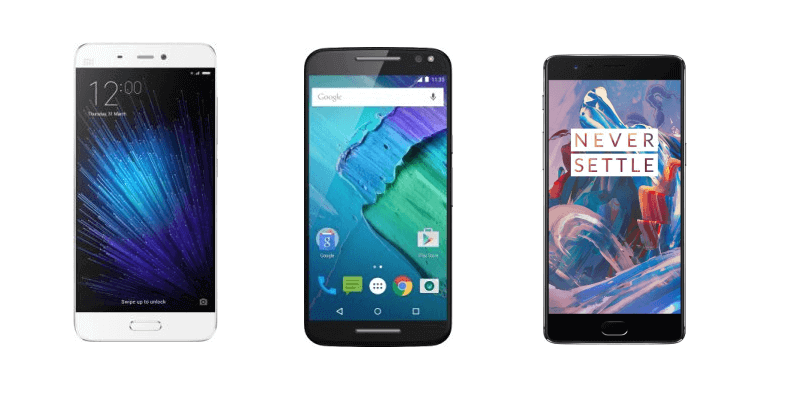 The theme is very responsive and eye candy, which means that anything that your visitors would like to see to see your content will be beautiful. 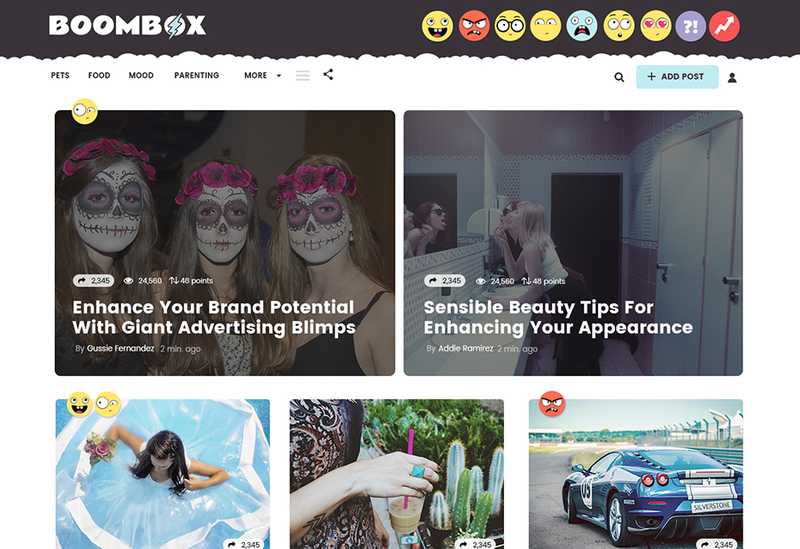 Some of the features of this theme include those stubborn painted images that help your readers, the infinite scroll and for the capability to share the post on the social media platform made in the subject, and more. To take it all the above, Voux theme comes with a Visual Composer that allows you to fully optimize the outline of the pages. 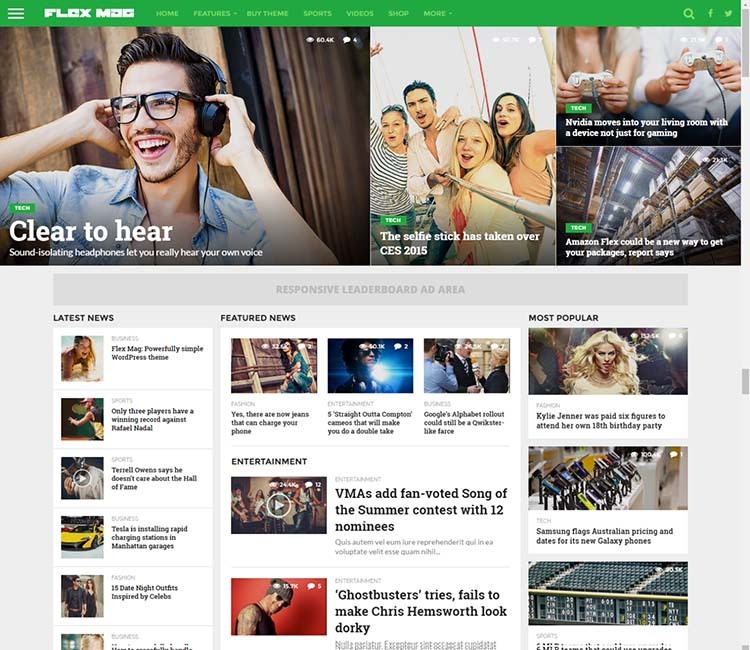 The Flex Mag theme has a mobile view design first, which allows the readers the possibility to browse through articles portrayed through secondary navigation. The themes include the custom scoreboard, custom fly out navigation, four different preset skins, auto load post, nine different featured postal options, eight different article templates, integration with Woocommerce and BBPress, 700+ Google fonts, and so much more. This is a seamless combination of simplicity and power in a single WordPress magazine and news topic, which gives you the flexibility to modify your blog without too many options and totally heavy. 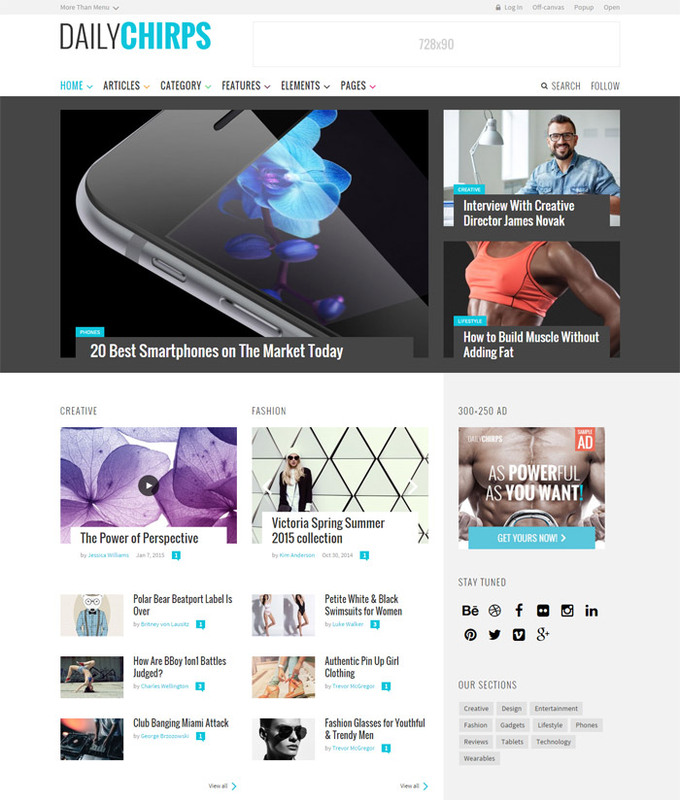 This is a premium looking free blogger template which is better than SEO. If we look at this template for the first time, then we think that this is WordPress’s theme because it looks like a Design Premium. I think this is the best Blogger template that is SEO, Mobile, and Speed Optimize. With 13 different article layouts, 14 unique page designs and the option to create colorful rows and columns, Chirp really helps you stand outside the crowd. Each element can be customized individually through a page builder. 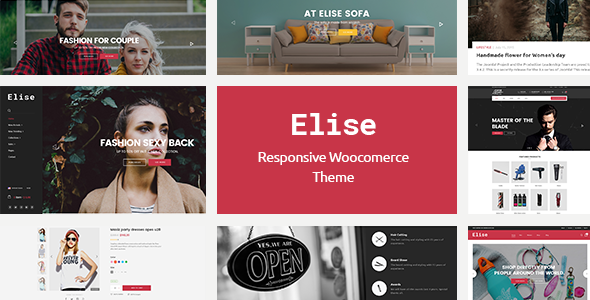 This theme includes many header layouts, Google Fonts, title area overlays, ability to feature review articles and much more. Chirp is designed entirely by keeping SEO optimized and in mind.